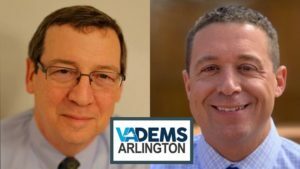 Virginia helped elect Barack Obama President in 2008 with Arlington Democrats playing a big part. We did so with the help of so many volunteers that came out from DC and Maryland. It was the first time Virginia elected a Democrat since 1964. 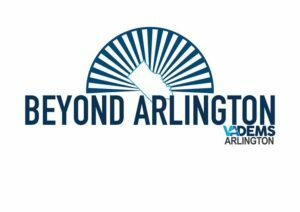 Beyond Arlington is the Arlington Democrats program that seeks to extend that effort to other parts of Virginia. 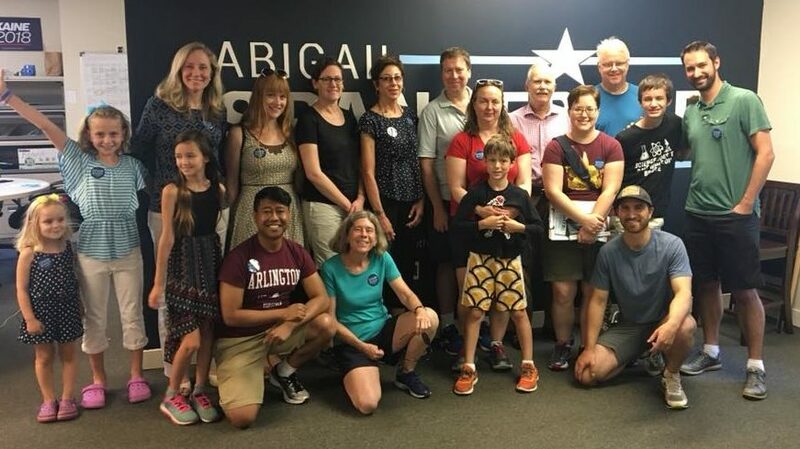 As our suburbs grow and communities diversify, we can lend our wealth of volunteer resources to help elect great Democrats; and while we wait for our primaries to play out, we can help in special elections anywhere in the country.